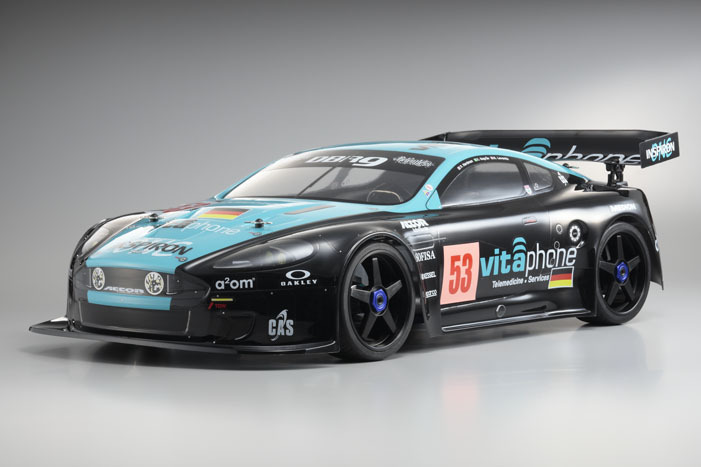 Sponsored by German telecommunications company of the same name, the Vitaphone Racing team began in 2004 and built a dominant reputation in the FIA GT Championships with a Maserati MC12. In 2008 the team raced an ASTON MARTIN DBR9 alongside the eventual winner No.009 car at the Le Mans 24 hour race. In a change to their FIA GT machine, the ASTON MARTIN was fitted out with special aero parts for Le Mans and its vivid Vitaphone color scheme was stunning around the track.